The actor who played the Professor in “Gilligan’s Island” has died. 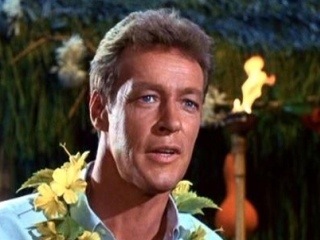 Russell Johnson, who played Professor Roy Hinkley, died of natural causes at his home in Washington. Johnson was 89.